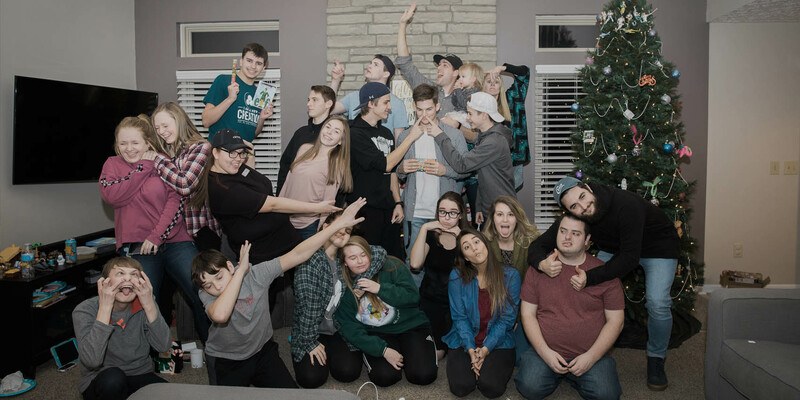 At Covenant we like to say “We don’t have a student ministry, we are a student ministry!” This guiding principle helps our church to stay relevant and reaching out upcoming generations. Through our student cLife groups, students are engaging with God’s Word and building lifelong Christ-centered friendships. Our student leaders are trained to engage students (7th – 12th grades) with the gospel message and invest in their lives. We throw outreach events to help bridge gaps and start spiritual conversations with students outside the church. Covenant students go on mission trips, go to summer camps and retreats, and engage in ForGroveCity service projects. We believe that this consistent approach to making disciples is why so many of our high school graduates are still investing in the local church and are spiritual leaders on their college campuses. Every student has a huge role to play in God’s plan for this city, and have an important place here at Covenant Church!